With Black Friday Deals Week just getting started, we’re still on the hunt for some of the biggest discounts out there. 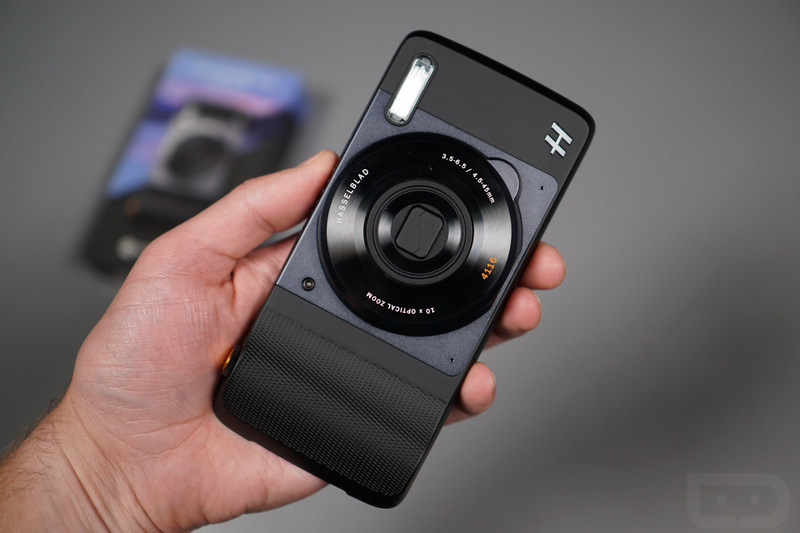 The leader in the pack at the moment may be Verizon, thanks to a huge 50% discount on almost all of their Moto Mods. I don’t know how long these will stay in stock, but we’ve got the brand new Polaroid Insta-Share Printer Mod for just $99.99 ($100 off), Amazon Alexa Smart Speaker for $74.99 ($75 off), Insta-Share Projector for $149.99 ($150 off), Moto 360 Camera for $149.99 ($150 off), and a whole bunch of others dropped from $80 to $40 (TurboPower Pack, JBL SoundBoost2, Moto Gamepad). Most of the shells and other power packs are included too. If you own a Moto Z or Moto Z2, you should probably get over to Verizon’s site in a hurry. Shop the rest of the Moto Mods 50% deal.